All children K – 6 are engaged in the West Australian Curriculum for literacy. We use Letters and Sounds, Soundwaves, Talk for Writing and PM Benchmark for regular reading and comprehension assessment. We have built a wonderful speech and language partnership with the Speech Therapy team from ECU. Regular assessment ensures that children are engaged in numeracy at level and then provided with teaching and learning adjustments to move them to the next level. The Envision maths program is being implemented across the school from K - Y6. Rivervale has employed a science specialist teacher since 2012. This key learning area is a highlight for many students who love the stimulating and hands on approach to learning. 2016 saw the introduction of the Digital Technologies and coding programs. We currently employ a Technology and Enterprise specialist teacher. 2019 will see the opening of our new Science Lab. The setting up of Investigations around the school is a regular part of our daily programming. 2018 saw the introduction of some Walker Learning principles in the kindergarten classroom. In 2019 we are initiating this play based learning approach in Kindergarten and Pre Primary. 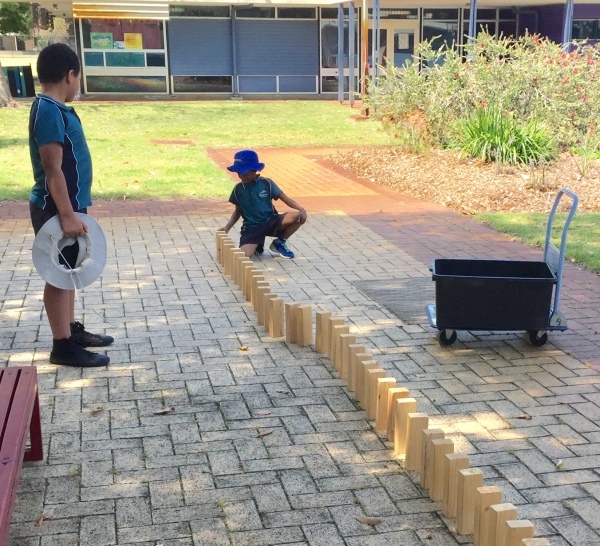 During 2018 we introduced the Rivervale Play Plan. This program links the TOD values, attitude, behaviour and effort and the TICC program (Time invested connecting with Children). The play plan involves staff being proactive during recess and lunch breaks. Helping to guide children with their play, behaviour and socialisation. TOD (Treat Others Decently) is our school mascot and represents our whole school values program. 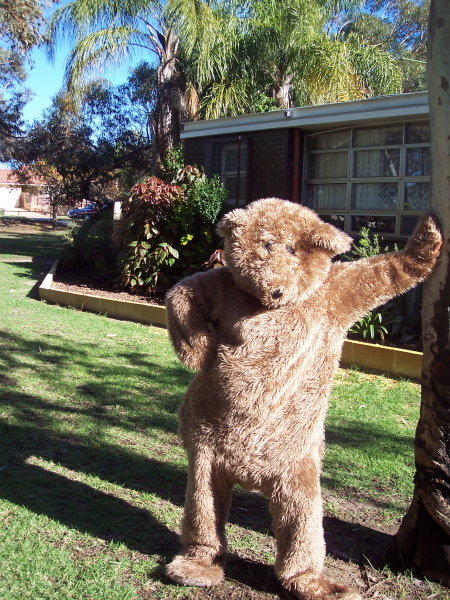 TOD the bear visits at Class assemblies and can often be seen encouraging our Kindy and Pre Primary students in their classrooms to value each other. At Rivervale Primary the TOD theme changes fortnightly and then becomes the focus for the next assembly. Some of the values cover include : positive classrooms, fairness, respect, negotiating, inclusivity, playing games well, good manners, good listeners and many many more. TOD values link directly to the Play plan and to attitude, behaviours and effort. Come to a Friday assembly and you might even get a big bear hug!